1. 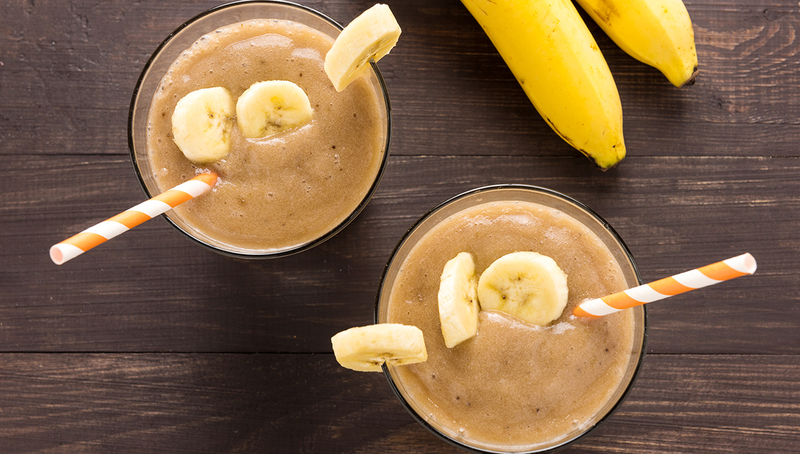 Place almond milk, banana and coconut butter into blender and process until smooth. Add ice cubes to blender and process again until combined completely.